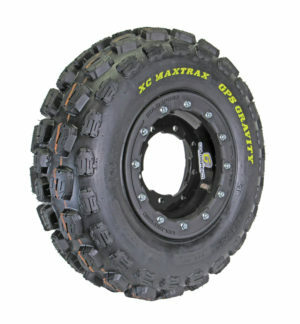 The all NEW GPS Gravity 55 tire, designed for the GNCC racer and the harsh conditions of the GNCC series. 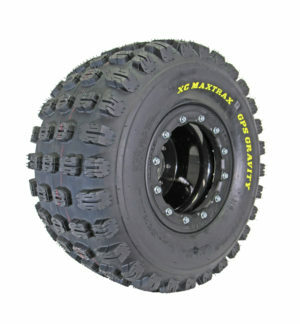 This GPS Gravity 55 rear 20x11x9 tire performs excellent in all types of terrain and conditions ranging from muddy, rocky, sandy to hard packed making it the perfect tire for anyone looking for a good durable 20x11x9 tire. 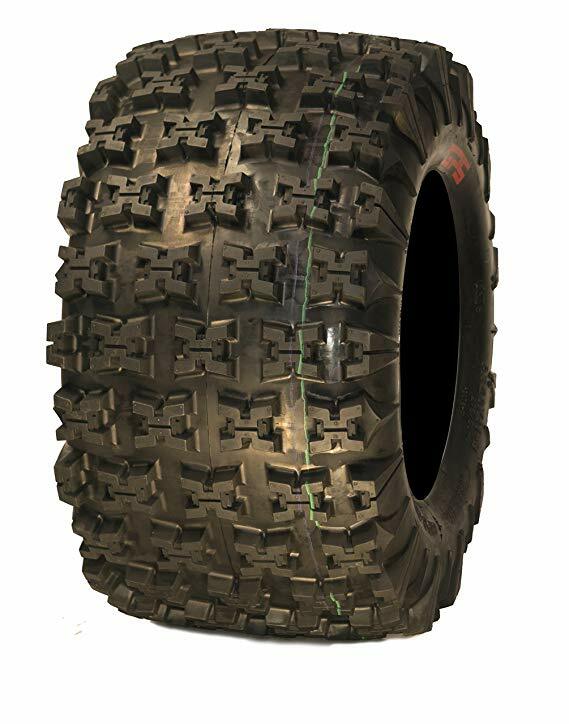 The GPS Gravity 55 features a durable 6 plies and is constructed using premium rubber and nylon, it’s re-enforced sidewall and design gives the tires sidewall added protection and traction that is unmatched. GPS Tire is so confident in the GPS Gravity 55 tire line it is backed by a limited warranty that offers free replacements on any manufacture defects. 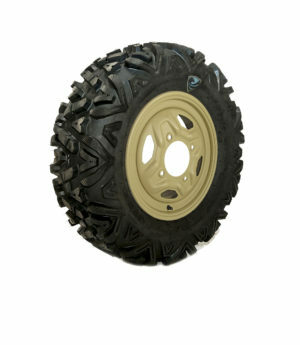 Love the tires and will order again when needed. 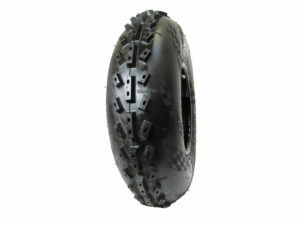 Noticed quality as soon as receiving them even at the packaging for shipping was better than any others i have received.